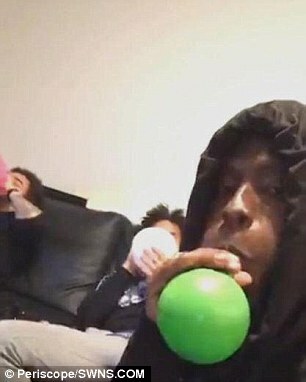 Swindon Town yesterday announced that they had suspended the three footballers allegedly seen inhaling laughing gas. A statement from the club said: “Swindon Town Football Club have today suspended Drissa Traore, Jeremy Balmy and Brandon Ormonde-Ottewill with immediate effect. “The club have already started an internal investigation into the trio’s recent conduct and they will not be considered for selection during this process. 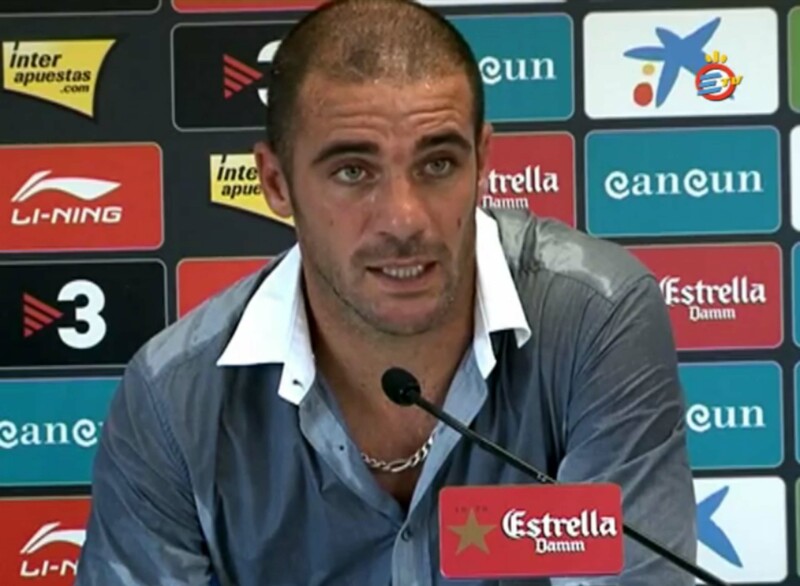 Is this the world’s sweatiest footballer?